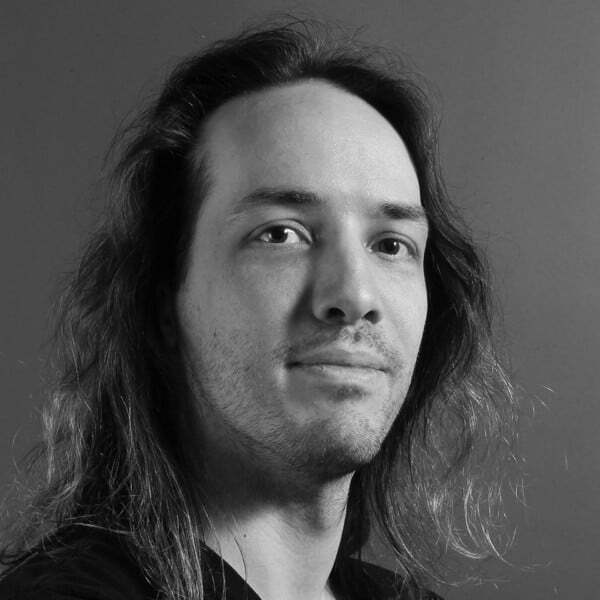 David “Rez” Graham is the Director of Game Programming at The Academy of Art University and a senior AI programmer currently working independently on a self-funded unannounced project. He has worked in the games industry as an engineer since 2005 spending most of that time working on various kinds of AI, from platformer enemy AI to full simulation games. Most recently, he was the Lead AI Programmer on The Sims 4 at Maxis. Prior to that, he worked at PlayFirst, Slipgate Ironworks, Planet Moon Studios, and Super-Ego Games. He is the co-author of Game Coding Complete, 4th Edition, has two articles in Game AI Pro, one article in the upcoming Game AI Pro 3, and regularly speaks at The Game Developers Conference. Rez spends his free time acting and running tabletop RPGs.